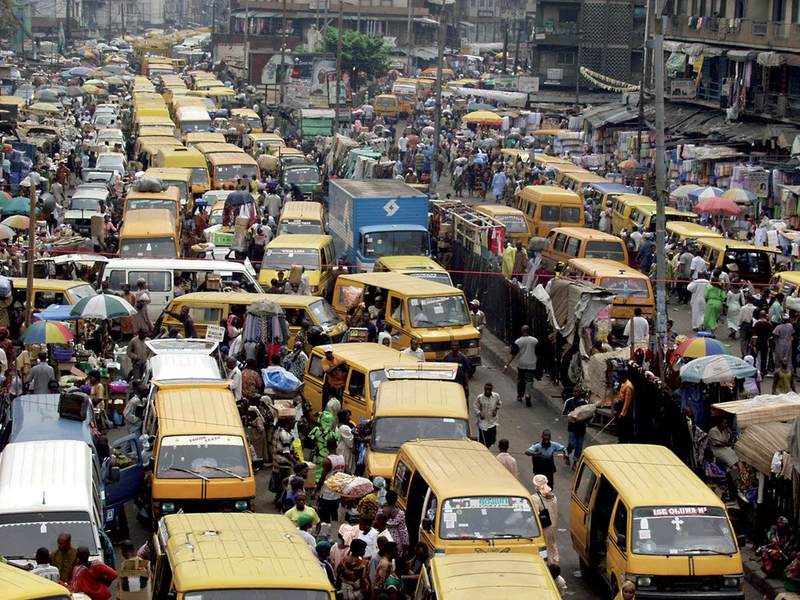 African cities are those that are urbanizing the fastest in the world. More and more arable land are no longer available to feed this population will constantly growing. To overcome this problem, URBANATTIC projects create an urban loft by farming in the city. 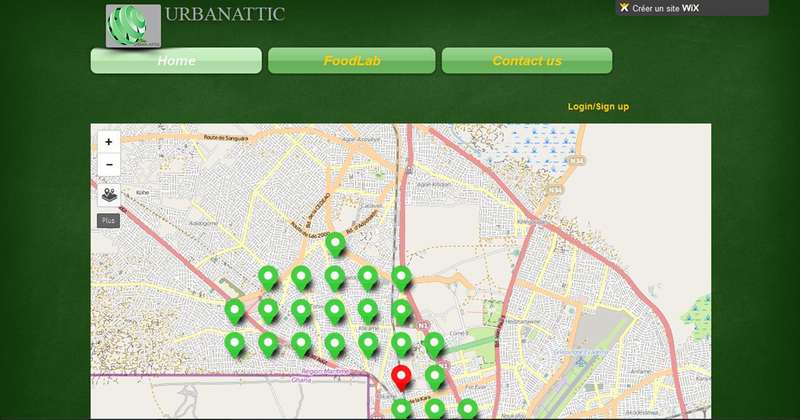 URBANATTIC Hubcity is a project that is itself a smart city. Hubcity proposed since 2012 to support the modest populations of the districts of the Lomé-Ghana border in the reconquest of the city's transformative power and life. African cities are the most urbanized in the world. People of rural areas seems to produced food for cities overgrow in the latter with eating habits less healthy. So we are under the risks of food crisis. How to bring back green and healthy food in city? The goal of URBANATTIC is to find available spaces in town to transform them in garden. Unusual lands, building prohibited areas! For this, we are going to rely on smart city project “Hubcity” which goal is to increase grassroots hubs as digital lugs of tomorrow cities. Let start with the first lab installed in the Hubcity vision that means Woelab. 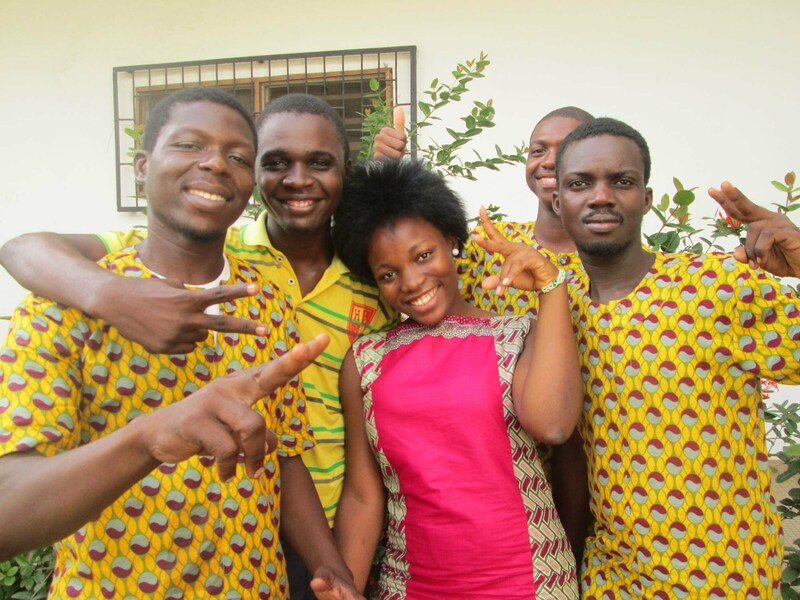 Woelab is a space of technological democracy with fablab’s program, co-working space and startup incubator. Dedicate to sharing around new technologies. We add an urban agricultural dimension to this program. The lab will negotiate available spaces in his neighborhood to use it for an agriculture 3.0 managed through an unique plateform. First to have a contract with free spaces owners in the neighborhood of the lab. Then we will mobilized team create and work in gardens. To materialize this, we have developed an interactive platform offering across the map that appears on the home page the opportunity for people to have all the information on the stock, this means the available quantities, prices etc ... to make orders to subscribe for foodlabs, to provide us with information regarding available space, and also to see the different jobs available in fablabs.